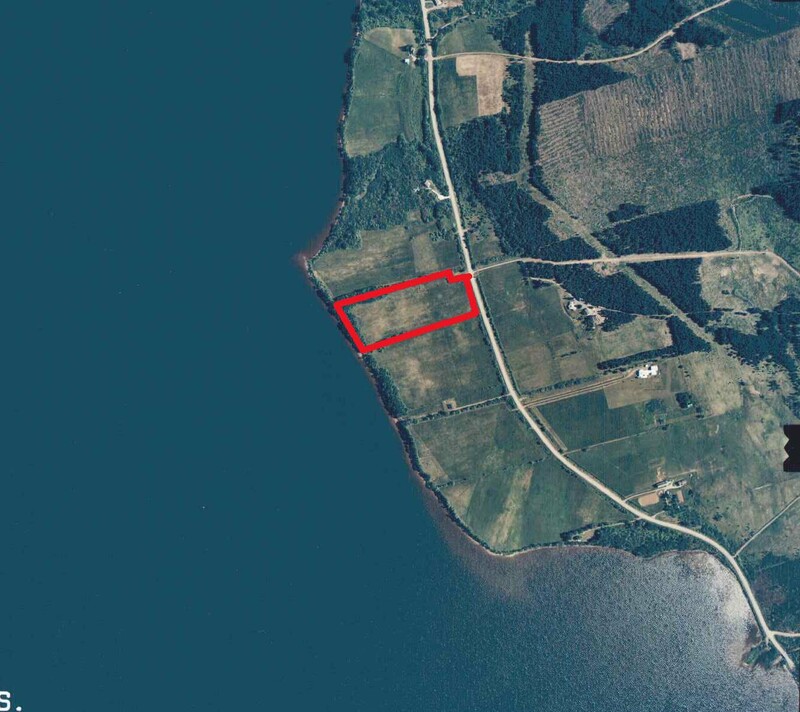 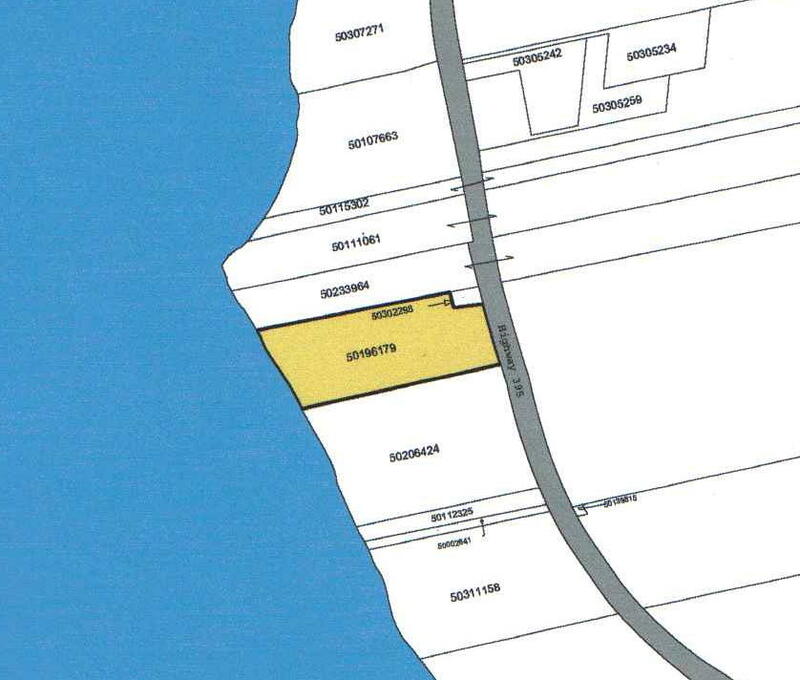 This 8.2 acre property lies between Highway #395 and the shores of Lake Ainslie - Approximately 400 feet wide and 1000 feet between the road and the lake. 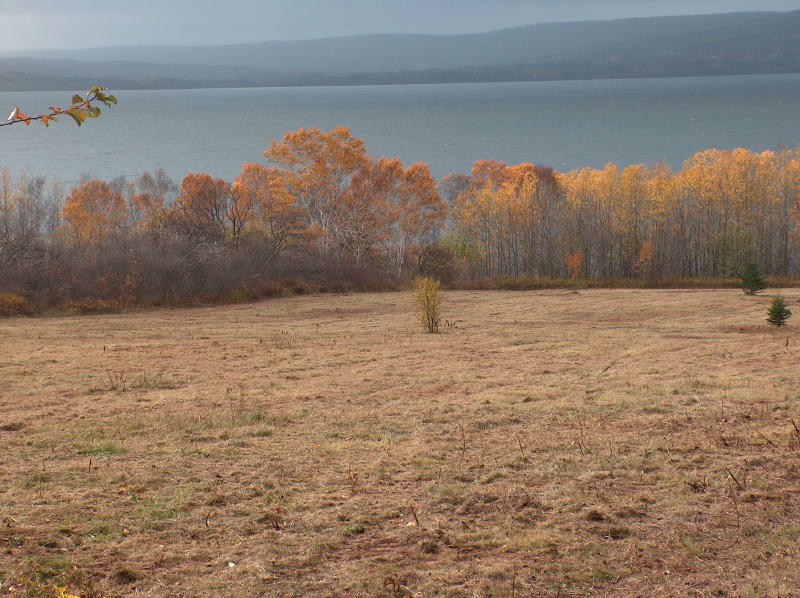 Land slopes gently to the west, towards Lake Ainslie, making for fantastic sunset views from any location on the property. 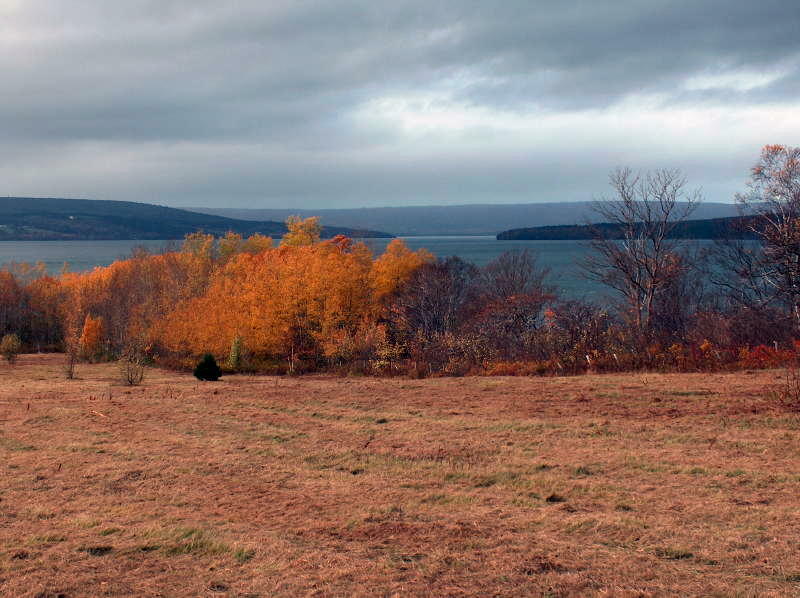 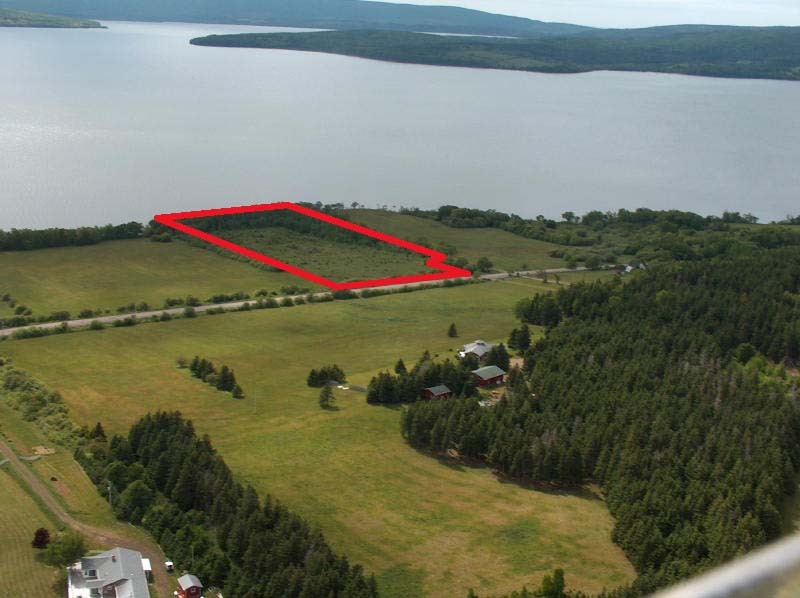 Located on MacMillan's Point (ensuring a view from any room in your future house) this property is mostly old farm land and was recently mowed so you can appreciate the possibilities for gardening,pasturing horses or just enjoying the view. 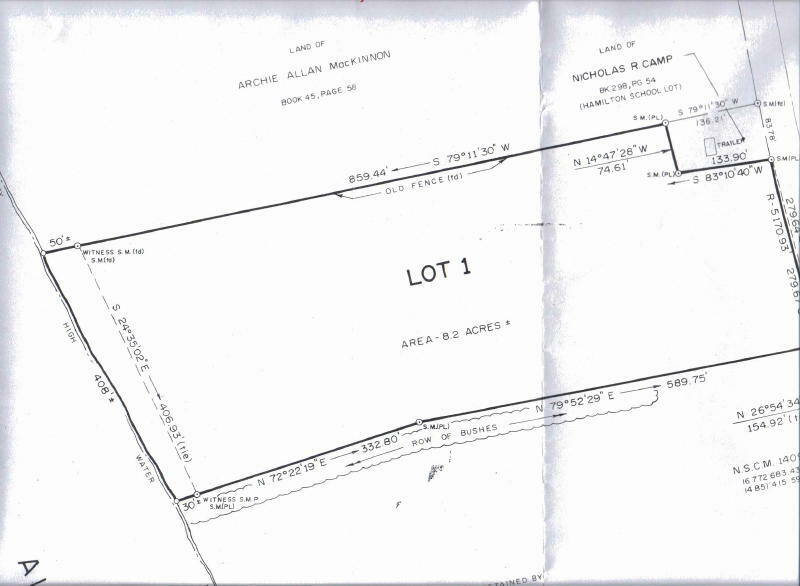 This property could be divided into 3 or 4 parcels, making room for family or friends or just to recover some of your investment. 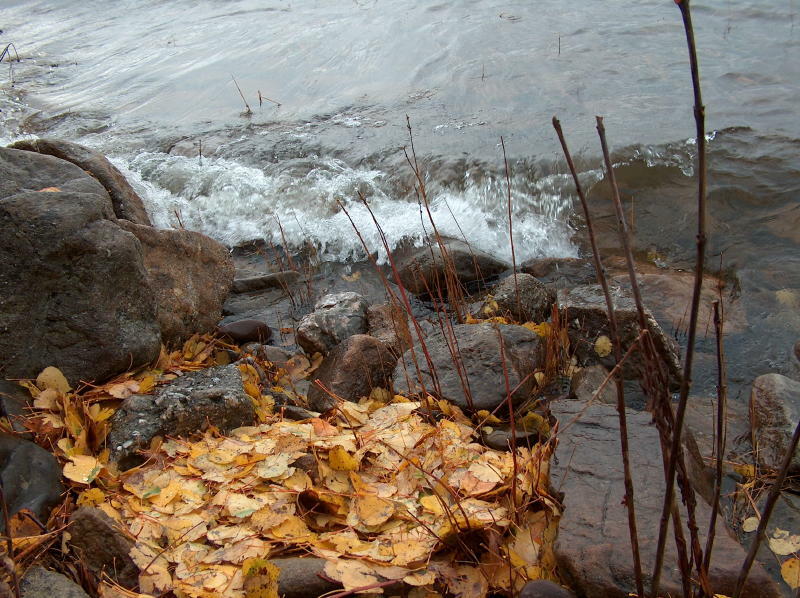 Rocky shoreline and a 15 to 20 foot bank makes for great views but likely would require small steps to comfortably access the shoreline. 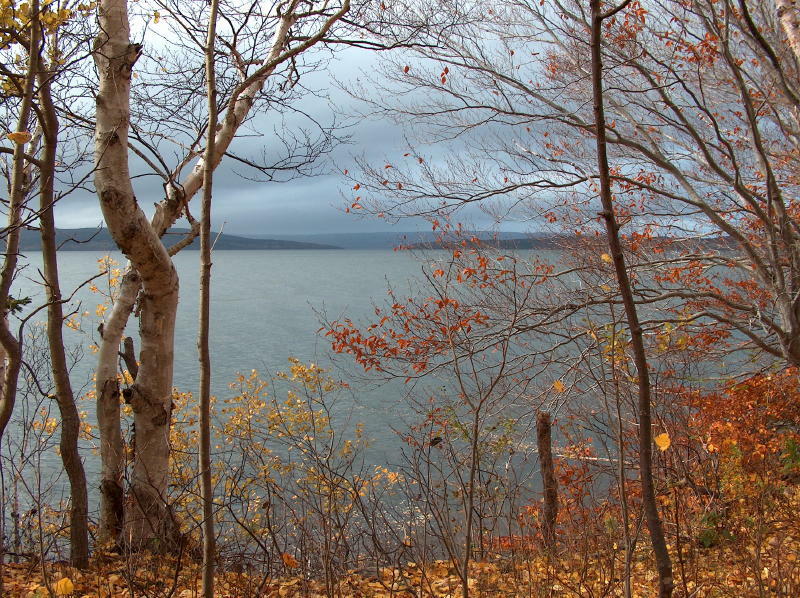 The only treed area is a 70 foot to 100 foot strip along the waters edge. 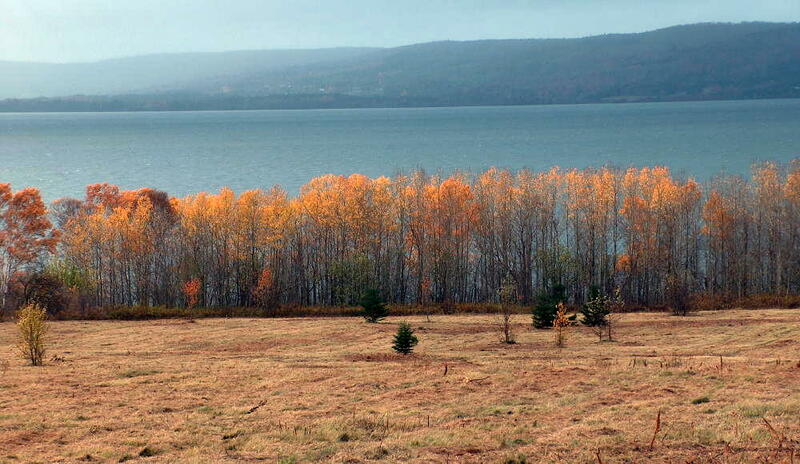 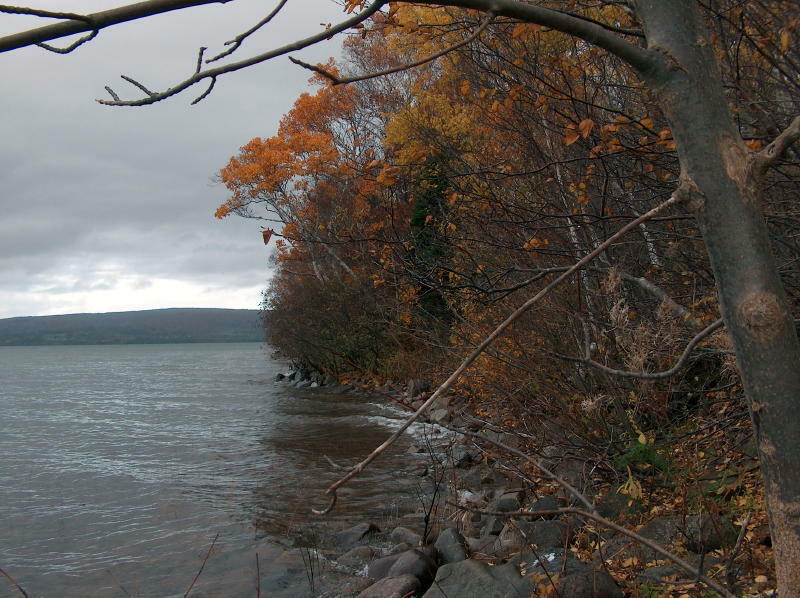 Your heart will be torn - build at the shoreline, surrounded by the birch and maples or further up the field for a better appreciation of the view. 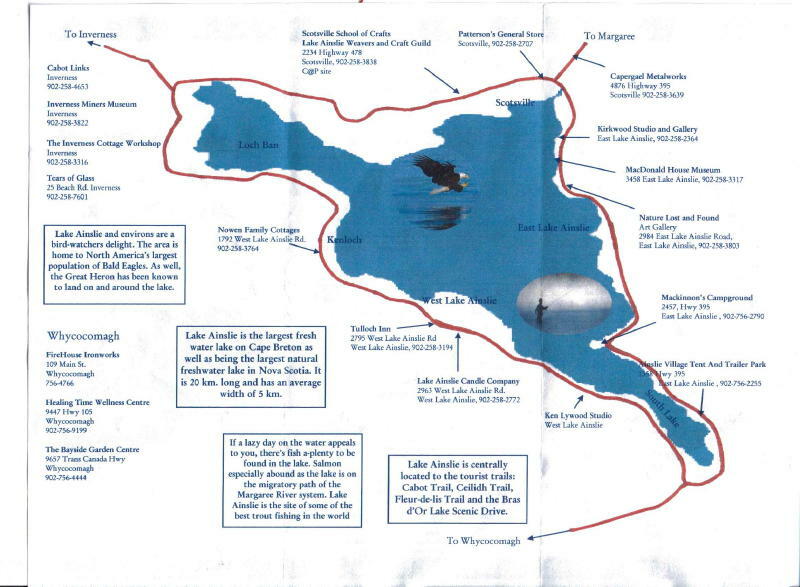 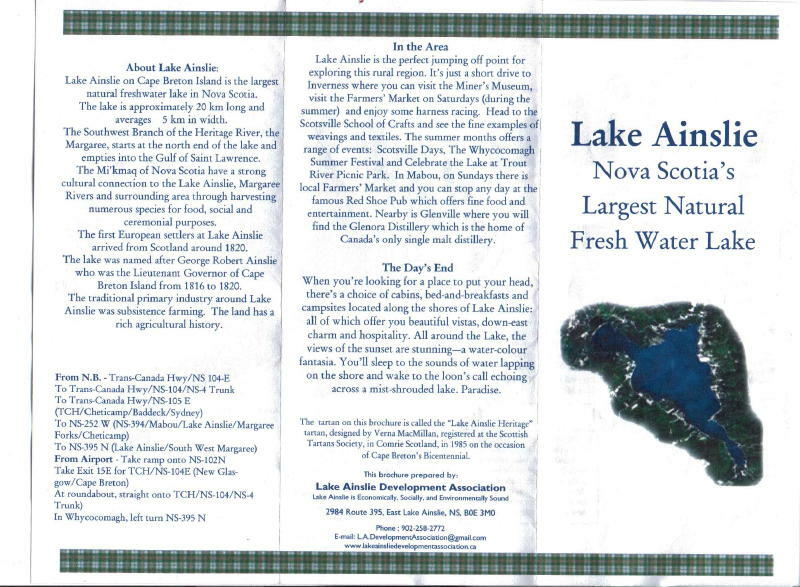 The Lake Ainslie Development Association has prepared a brochure that describes the area See below - two pages of information on Lake Ainslie, Nova Scotia's Largest Fresh Water Lake.